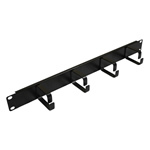 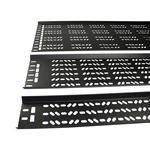 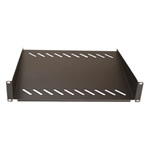 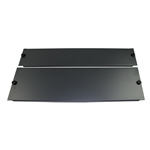 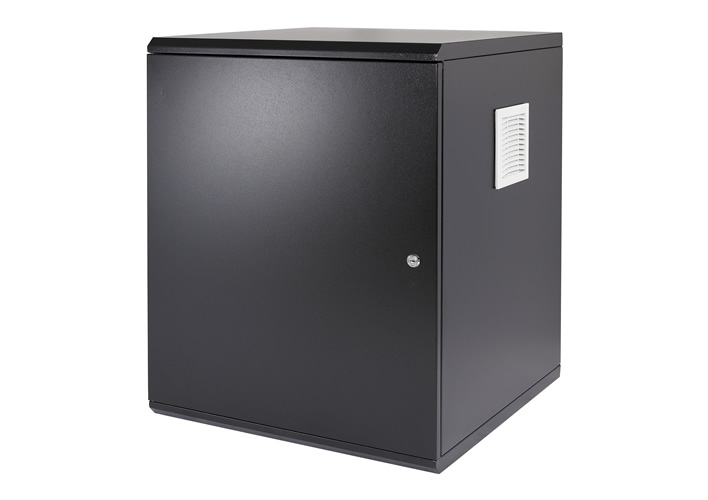 What Noise Reduction Can I Expect from Orion Acoustic Wall Mountable Rackmount Cabinets? 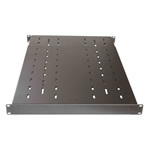 Orion's Acoustic Wall Mount Comms Rack provides a cost effective solution for noisy network equipment in a wide range of heights. 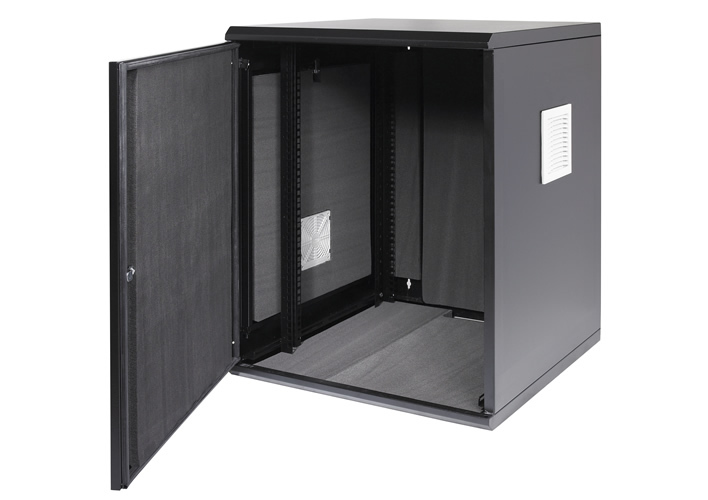 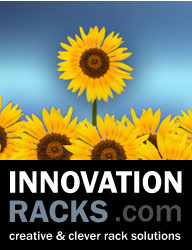 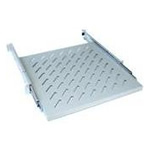 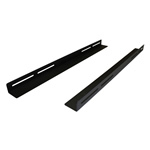 These Orion Quiet Racks are competitively priced and deliver a surprisingly effective noise reduction performance. 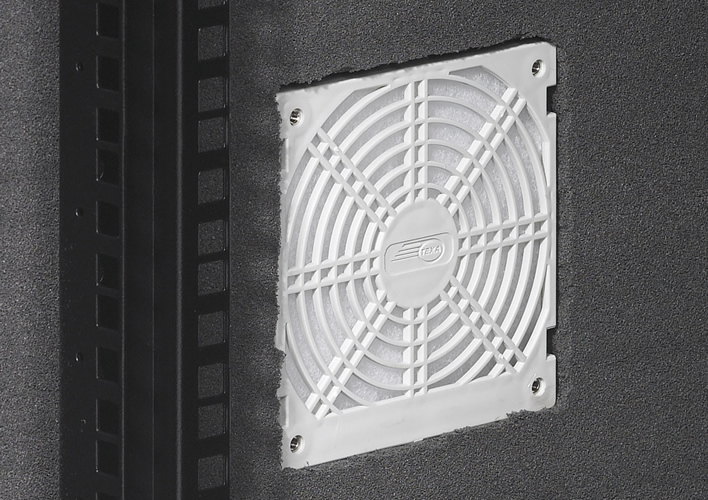 Additional attractions of the Orion range are dust filtering as standard (IP54) as well as the wide choice of sizes. 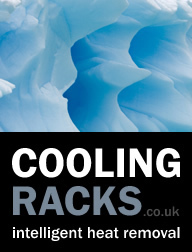 All Orion Acoustic Wall Mountable Cabinets come with an inbuilt quiet fan.